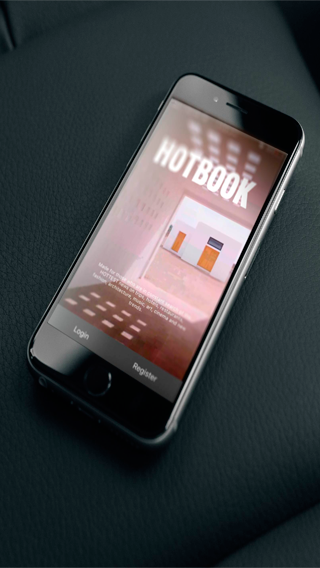 most useful tool to share your experiences. A social media created for editors. 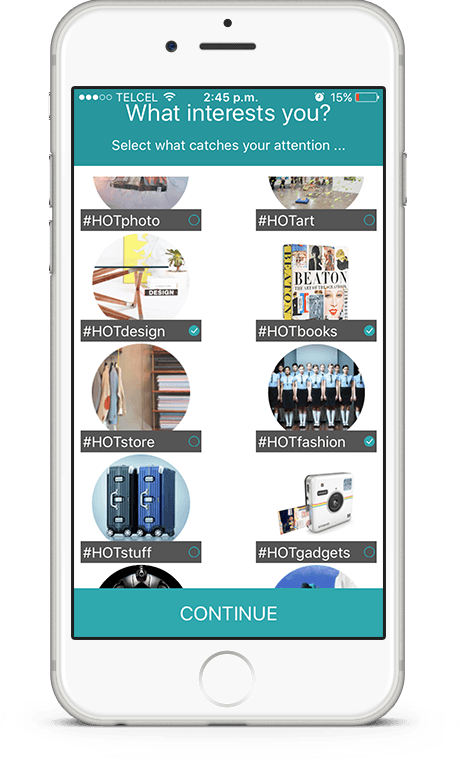 The best and most useful tool to share your experiences. 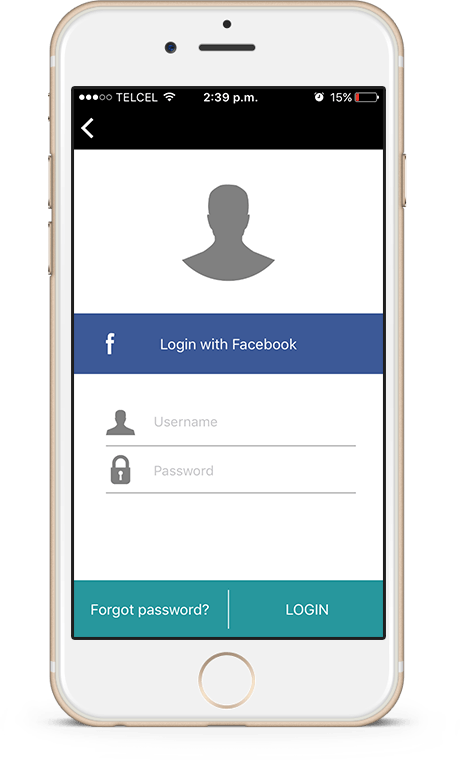 You can quickly sign in through your Facebook account, or registering with your email. 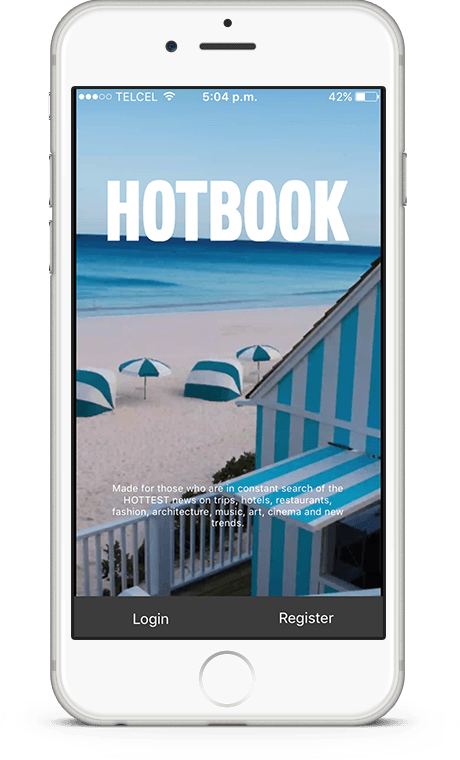 Discover articles about those topics that interest you, including hotels, restaurants, destinations, art, fashion, design and more! 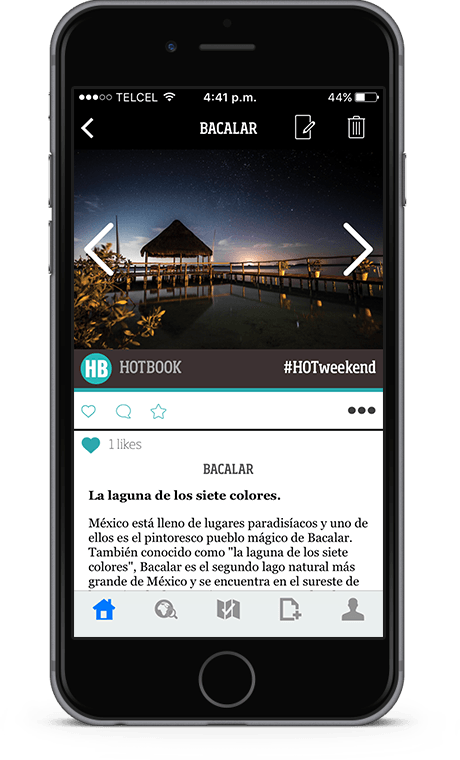 You´ll also be able to write your own articles and share them with friends or with other Hotbook App users. 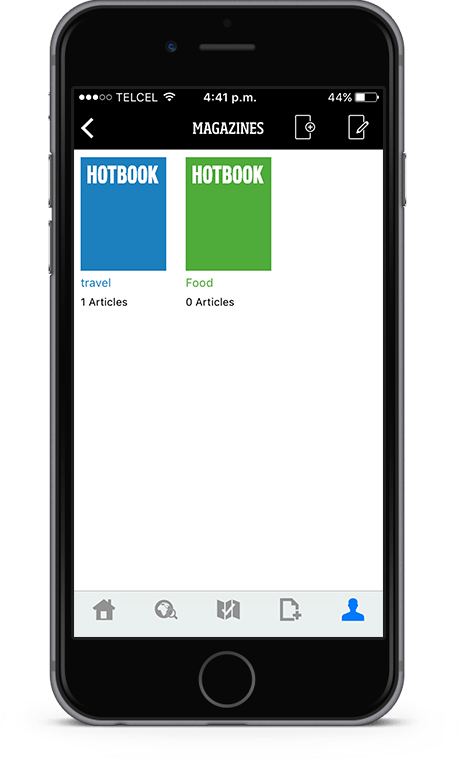 You can catalogue all the articles you like in magazines created and labeled by you, this way you'll have all the information that interests you in a very organized way. 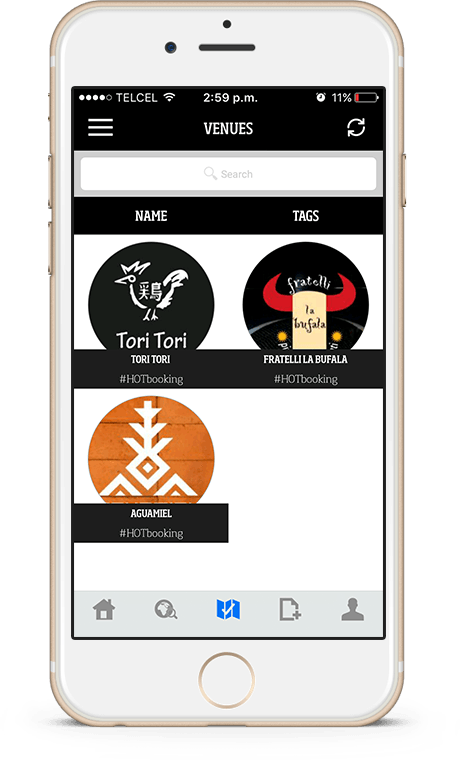 Do you own a store, restaurant, hotel or any other venue? 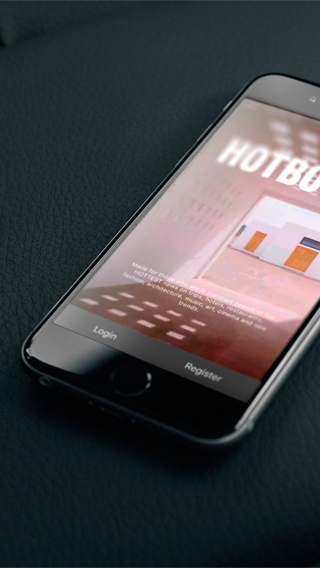 Register your account as a VENUE, this way every Hotbook App user will be able to connect with you and read all the articles published on your profile. 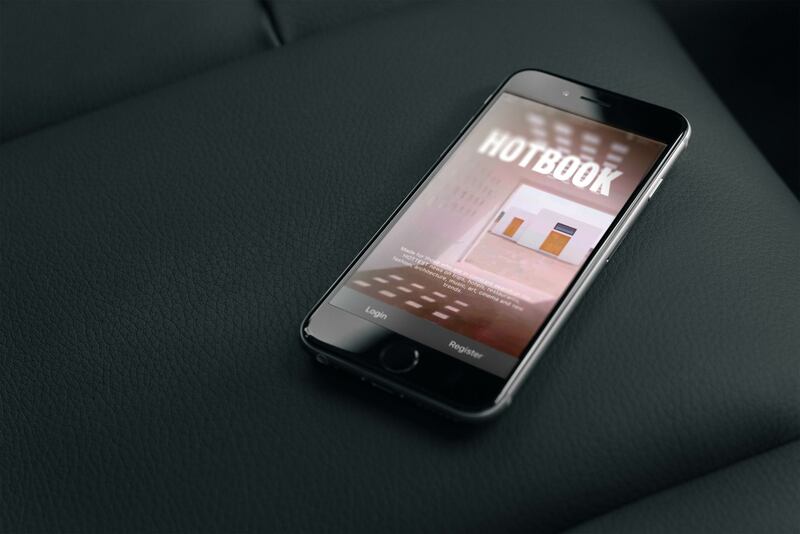 Share the Hottest articles with friends on Twitter, Facebook and Whatsapp and discover new and incredible experiences through Hotbook App.